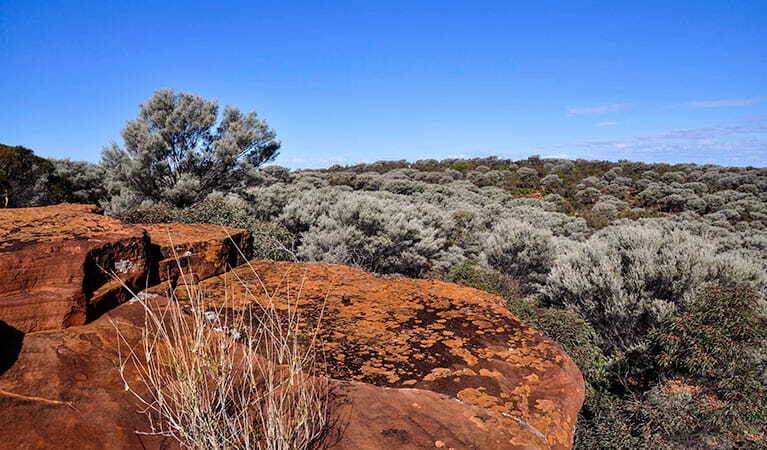 Mount Grenfell Historic Site in Cubba protects Ngiyampaa rock art. 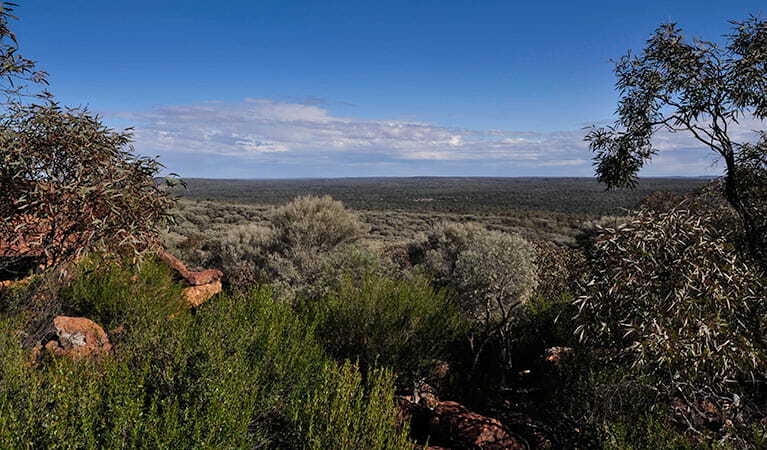 It’s a short walk to this important Aboriginal site, and a more challenging one to a scenic lookout. 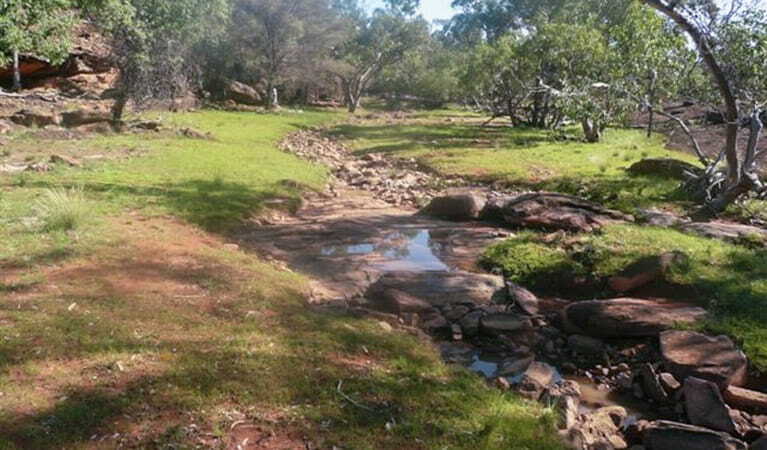 For thousands of years before Europeans settled in this part of NSW, Ngiyampaa people regularly gathered around the semi-permanent waterhole and took shelter in the overhangs of what is now Mount Grenfell Historic Site. 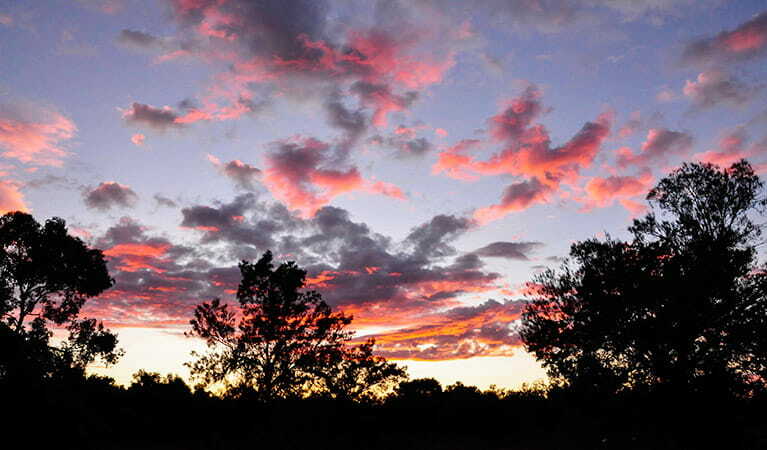 In the surrounding rocky ridge, you can see richly coloured paintings of human and animal figures, representations of the natural environment, and hand stencils which are of ceremonial significance to traditional owners. 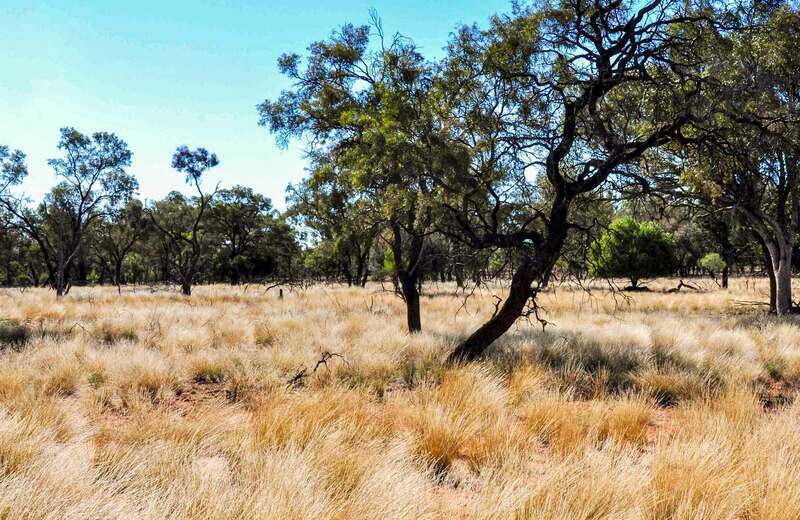 Nowadays, this extensive Aboriginal rock art is protected within the park and can be reached following the short, easy Mount Grenfell art site walk. 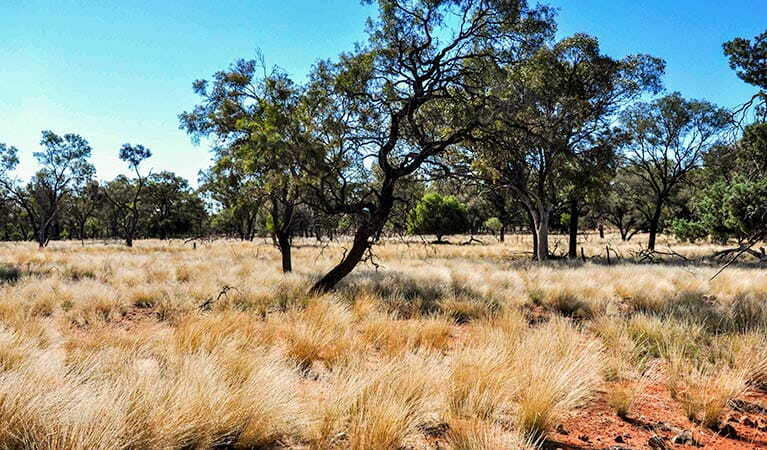 Another more challenging hiking trail, Ngiyambaa walking track, takes you further into this gorgeous landscape of red dirt, mallee bushland, open grasslands and the rocky rise of Mount Grenfell itself. The scenic view from the summit, across this low-relief plain, is vast and wide. Bring the family and a picnic lunch, and take your time in this special place to enjoy the surroundings and learn more about Ngiyampaa culture and heritage. Mount Grenfell Historic Site is always open but may have to close at times due to poor weather, fire danger or cultural activities.